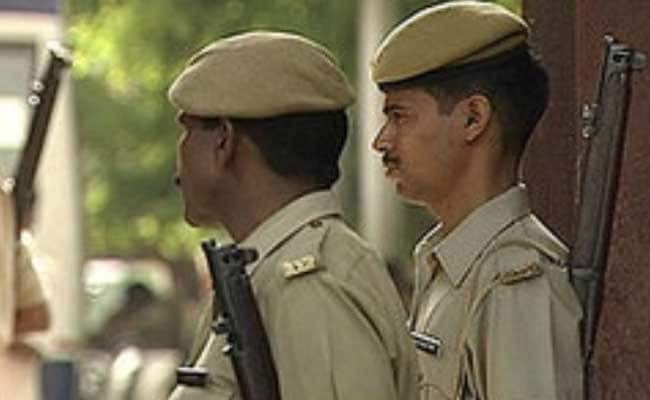 Jagdalpur, Chhattisgarh: Guruveer Singh allegedly strangled his wife Anupriya Gautam to death at their home on March 16, a police official said in a press conference. A CRPF commando allegedly killed his wife in Chhattisgarh's Jagdalpur following an argument over his anti-naxal operation duty in the state, police said Tuesday. The accused, Constable Guruveer Singh, belonging to CoBRA (Commando Battalion for Resolute Action), an elite unit of the Central Reserve Police Force (CRPF), was arrested Tuesday, they said. Singh allegedly strangled his wife Anupriya Gautam to death at their home on March 16, a police official said in a press conference. The CoBRA commando lived with his wife in government quarters at the headquarters of his battalion in Karanpur village under the Nagarnar police station area of the district, he said. He also allegedly tried to pass off the murder as suicide, but circumstantial evidences and post-mortem report nailed his lie, the police officer said. During interrogation, he confessed of committing the crime, the police official claimed. As per preliminary information, Singh was to proceed on anti-naxal duty on March 17 in Bijapur district, where combing operation has been intensified in view of the next month's Lok Sabha elections in the state. On March 16 night, the couple had a heated argument after the woman reportedly tried to stop him from going on anti-naxal duty, he said. The constable, in a fit of rage, allegedly killed her, the officer said. The accused was booked under the relevant sections of the Indian Penal Code, the official said, adding further investigation was underway.